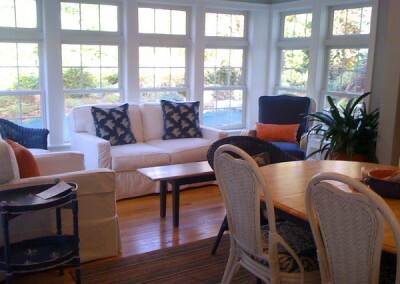 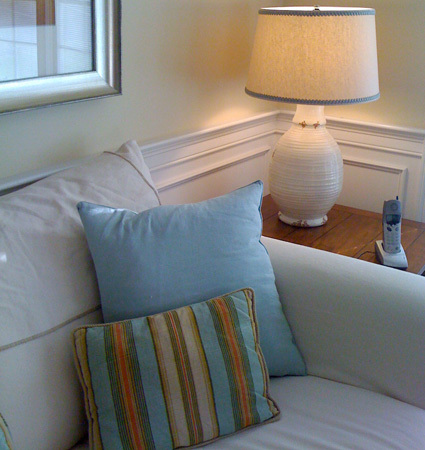 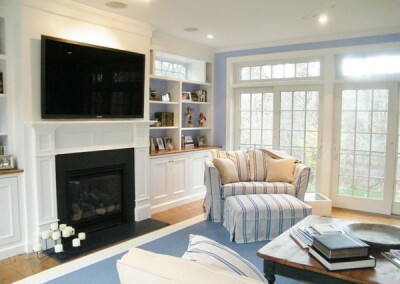 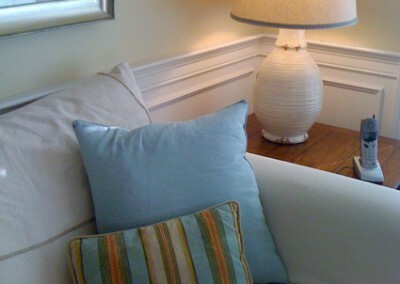 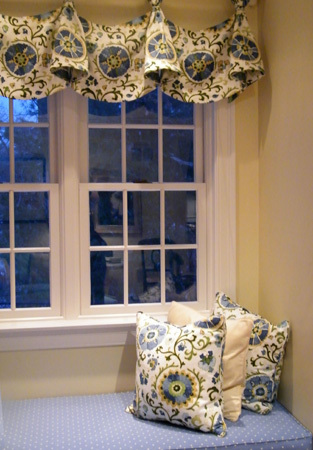 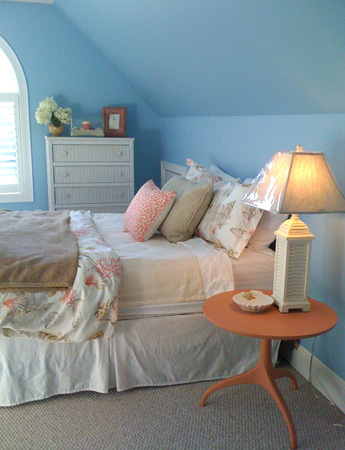 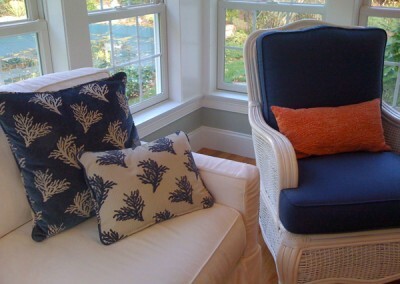 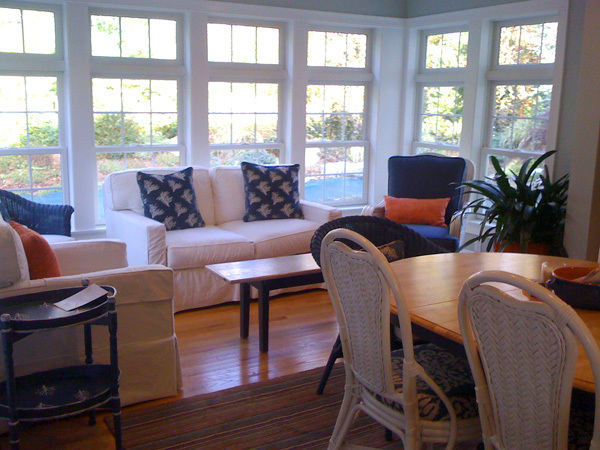 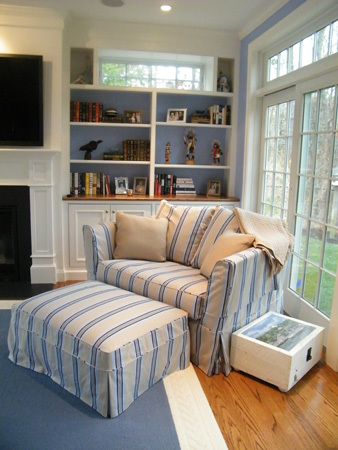 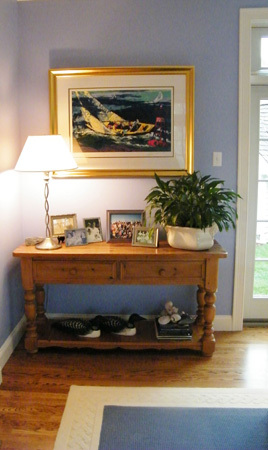 Barnstable Harbor Builders offers years of experience in Interior Design & Staging. Whether you are looking to change the look & feel of your home or estate or maybe your new home needs a design that fits your lifestyle, we are here to help. 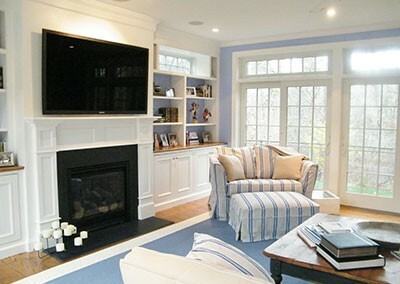 Our specialty is to build and furnish your home around your needs and within your budget. 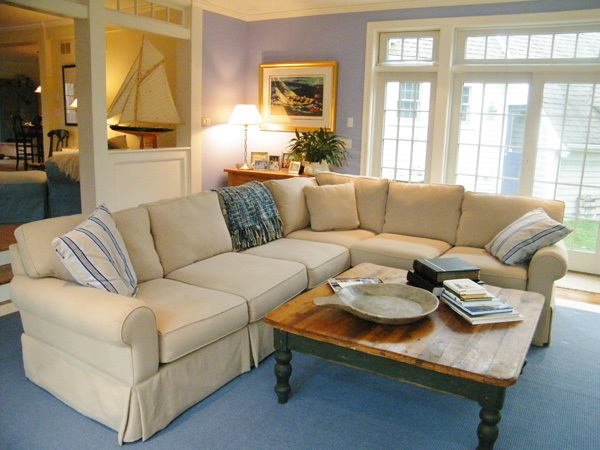 The correct design & proper interior furnishings will change your house into a home. 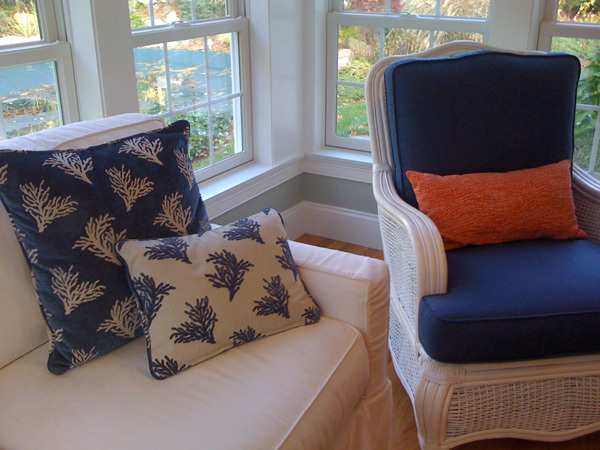 Elegance and comfort in design makes coming home gratifying whether to just relax or to admire your new surroundings. 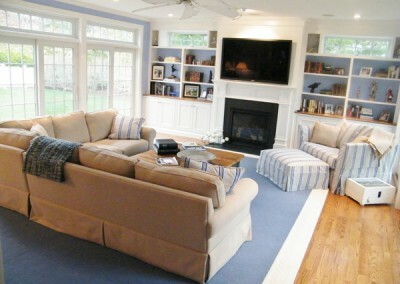 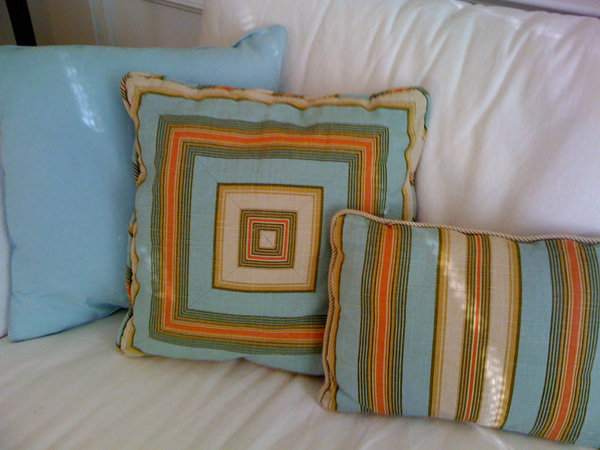 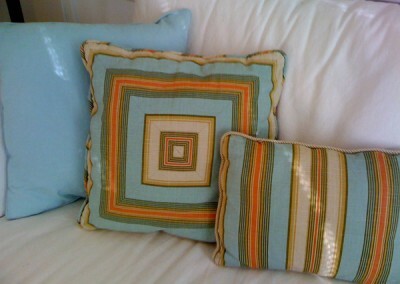 Our staging services are unsurpassed and will assist you in the sale of your home. Giving your home that comfortable yet stylish and neat lived in feeling can increase the value of your home both visually and financially. 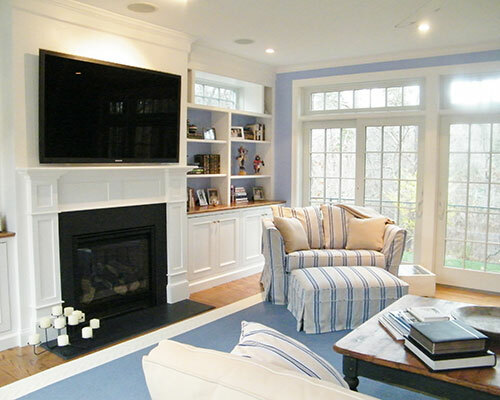 The importance of staging a home prior to the sale has been greatly overlooked in the past and in today’s market every effort must be made to showcase your investment so you obtain the full value upon the sale. 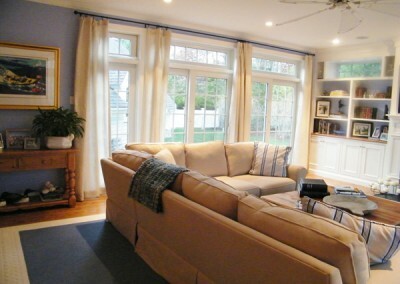 Please contact us for a free in-home evaluation and to discuss your interior design, furnishings or staging needs.